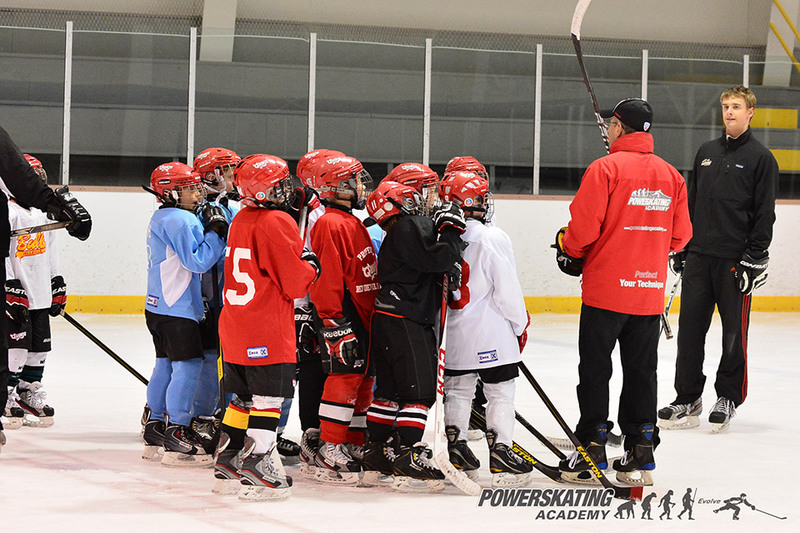 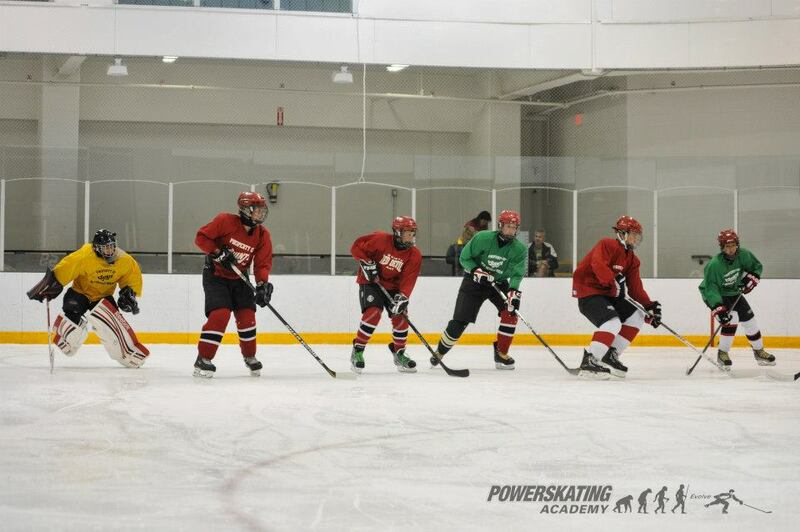 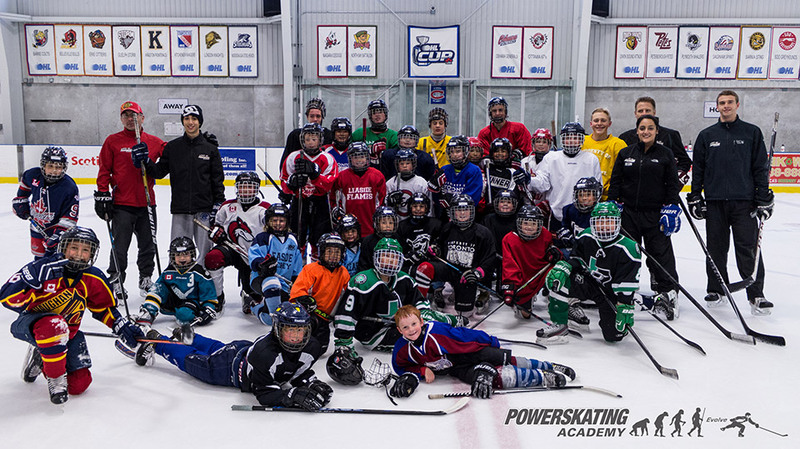 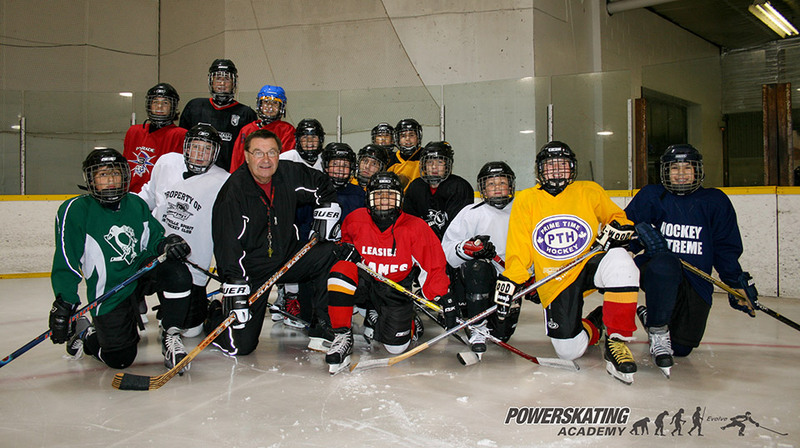 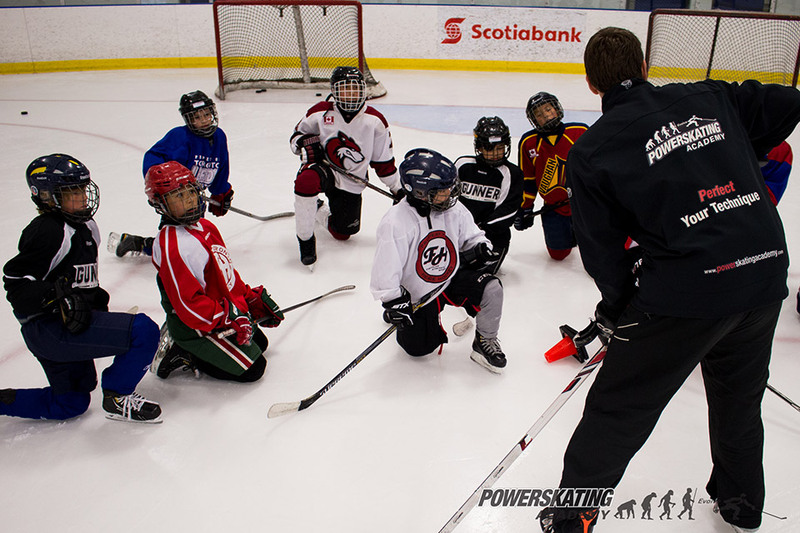 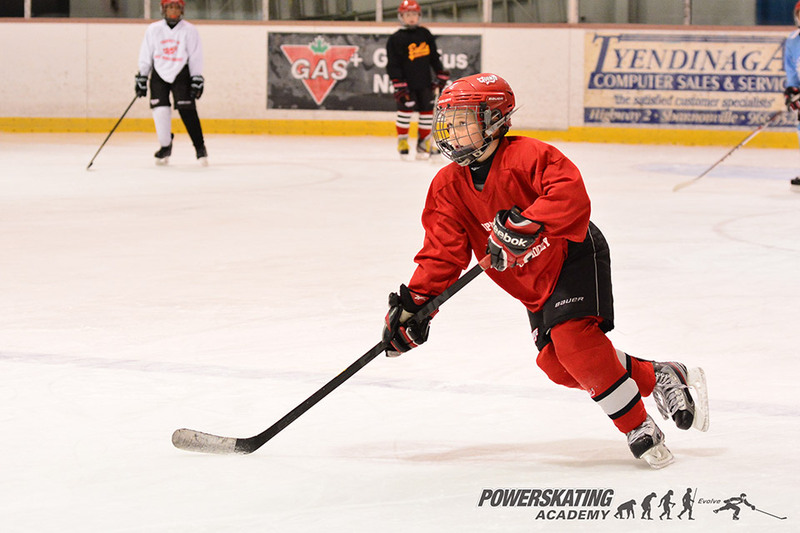 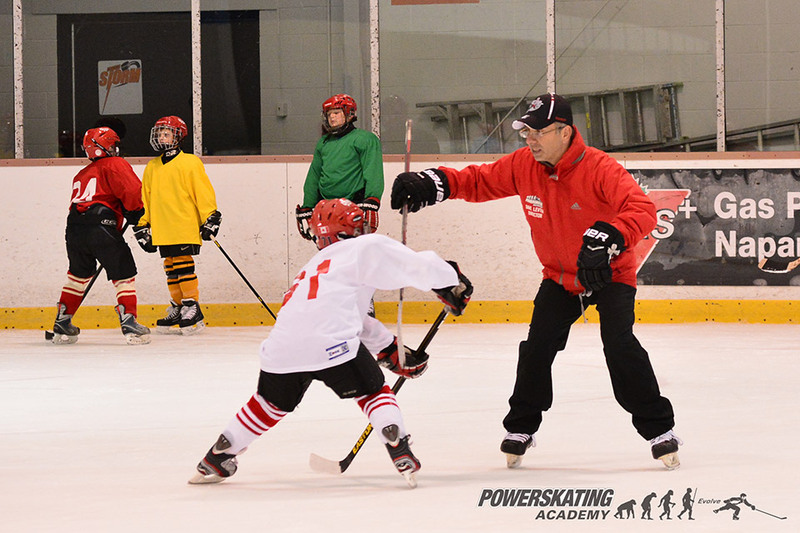 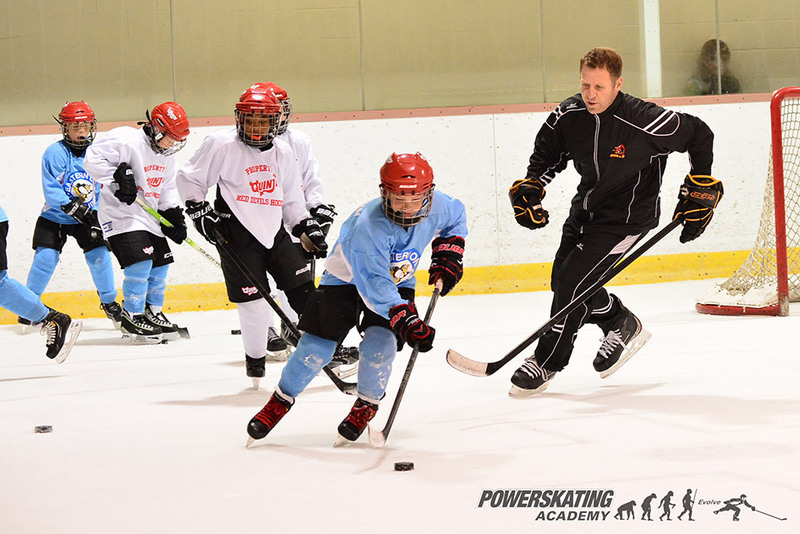 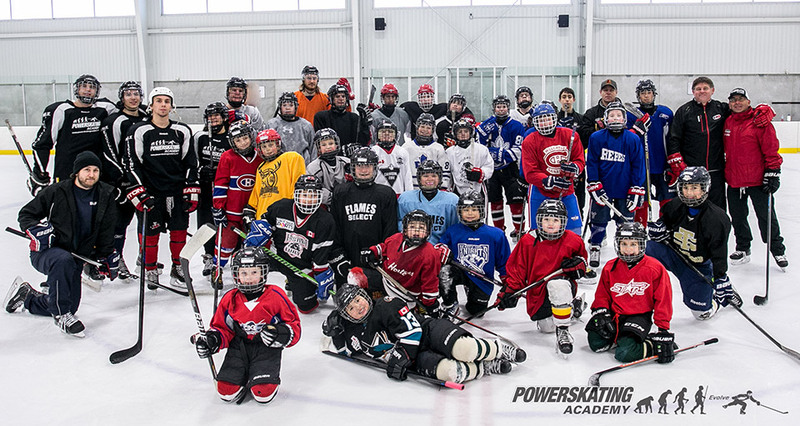 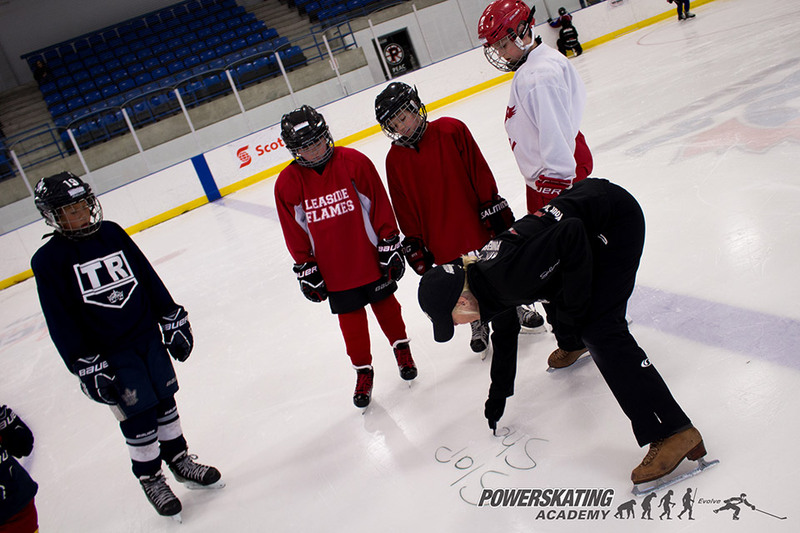 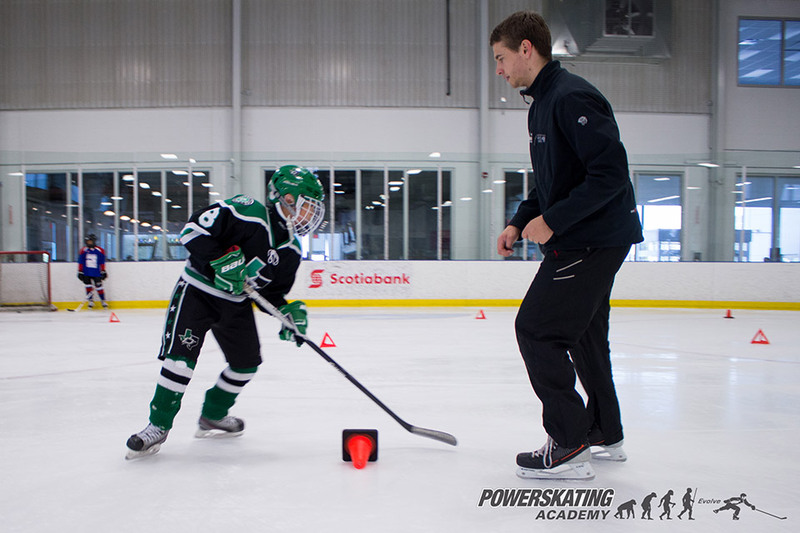 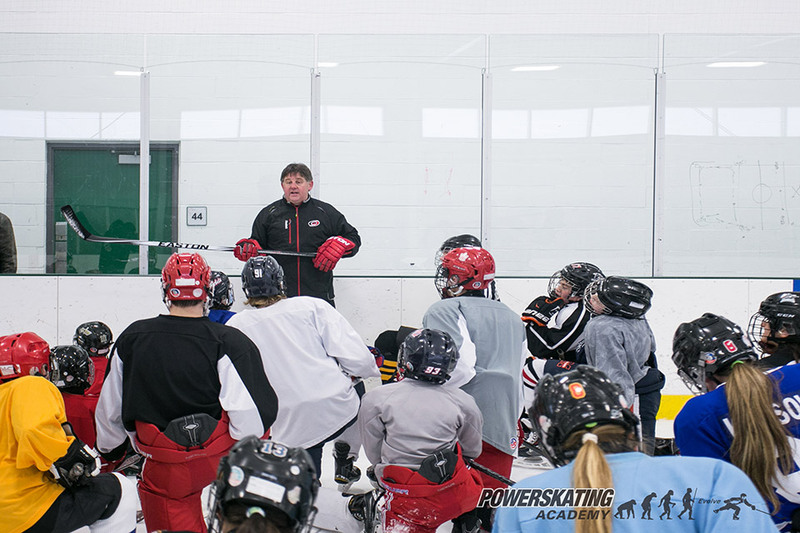 PowerSkating Academy March Break Clinic is a great opportunity for players to tweak in-season form! 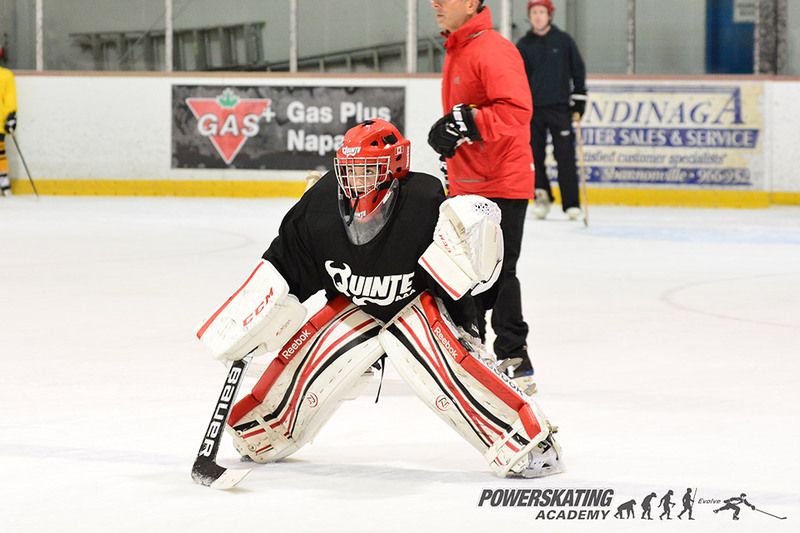 The clinic is broken up into two main 1.5 hour sections. 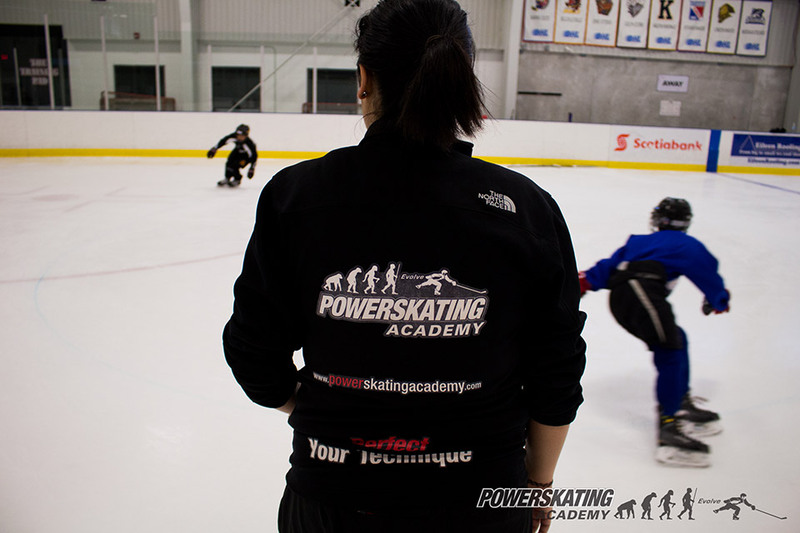 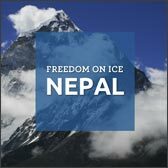 The first hour and a half will focus on a technical skating lesson. 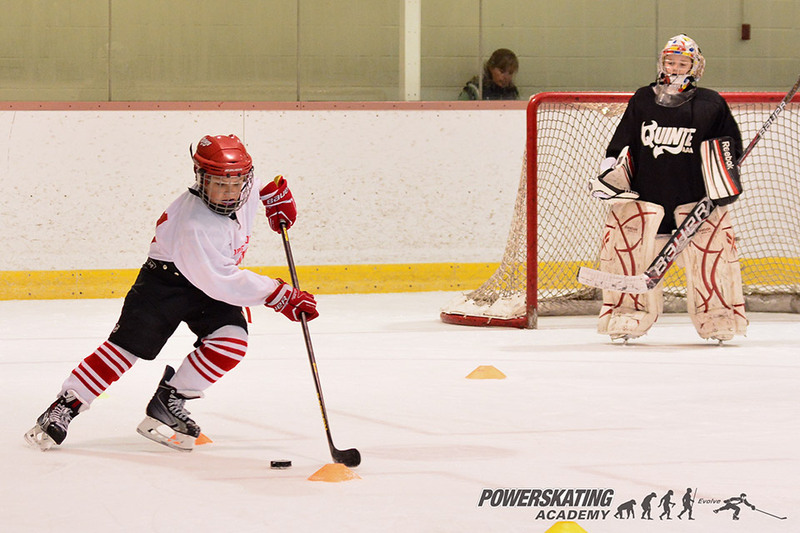 The second hour and a half will focus on puck and stick skills and hockey skills. 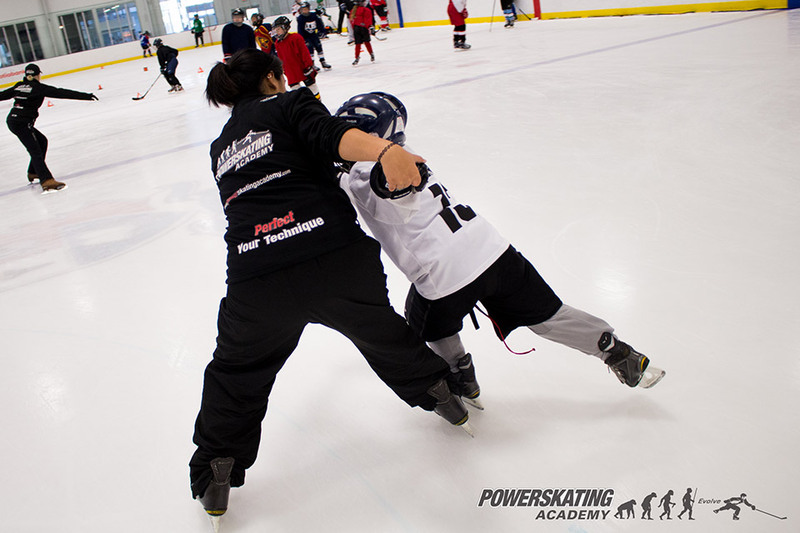 The first hour and a half is divided into two components, one with a figure skating coach working on edges, blade awareness, turns, pivots, and body control. 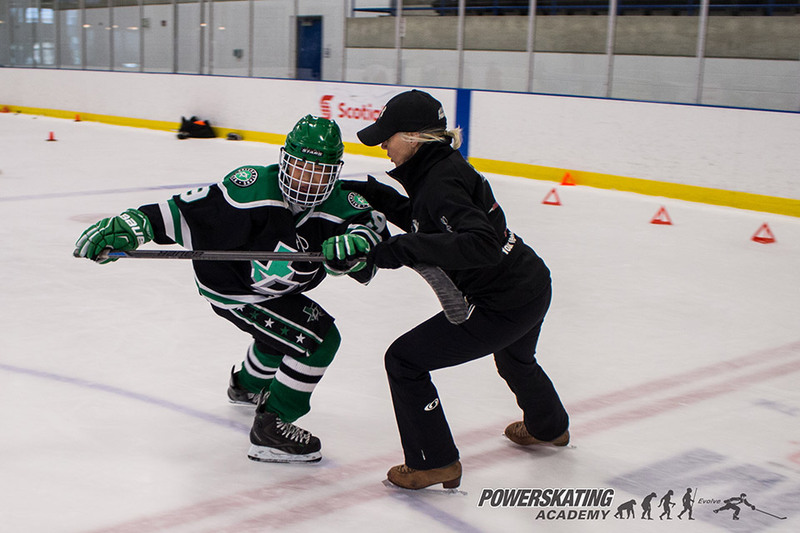 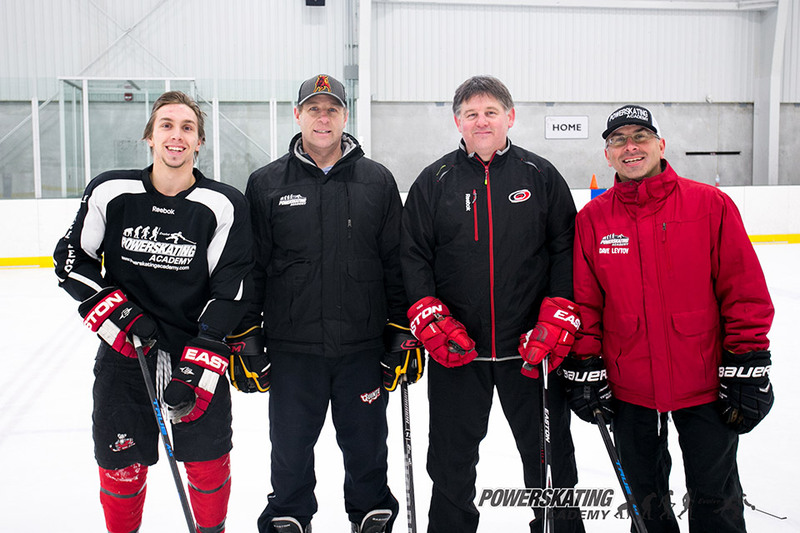 The other component with a power skating coach working on forward and backward stride development, turns, stops and starts, and hockey specific skating. 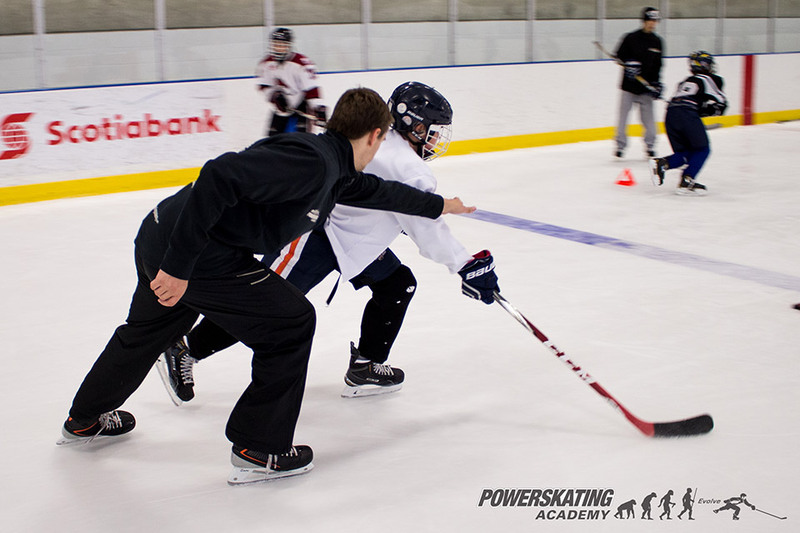 The second 1.5 hour section focuses on hockey. 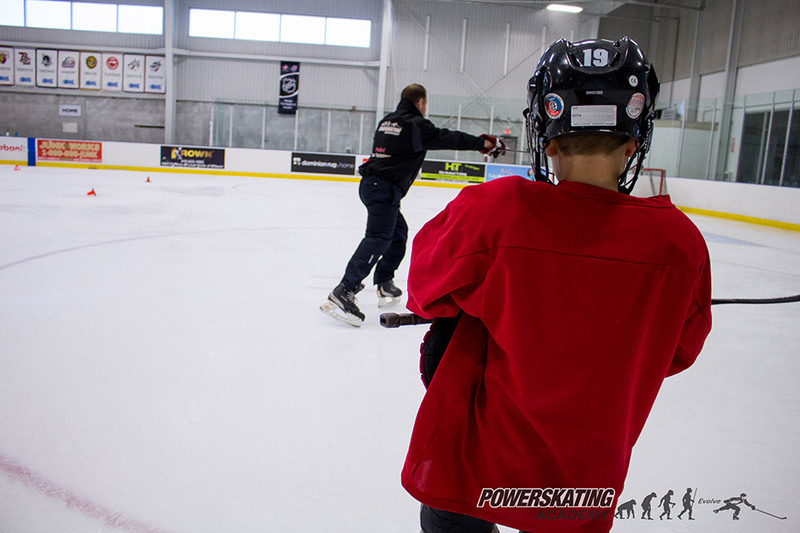 Most days are divided in to three stations that skaters rotate through. 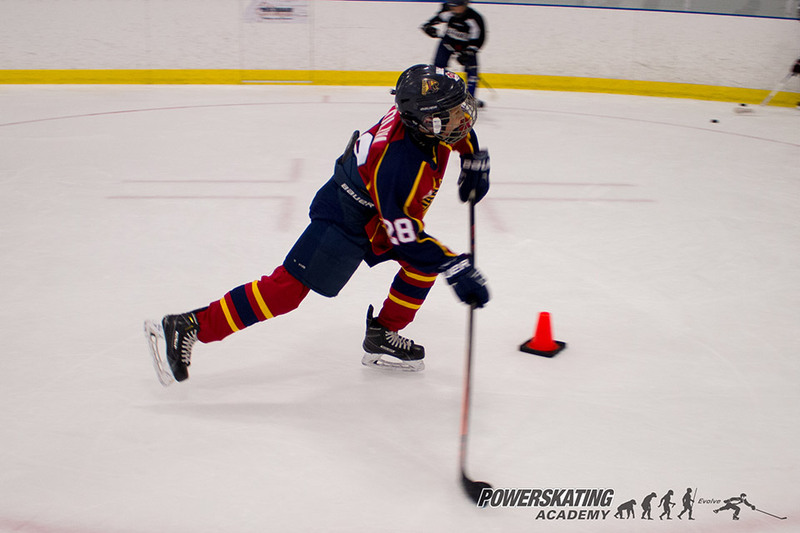 Players will work on individual hockey skills including passing, shooting, skating with the puck, stick handling, puck battling. 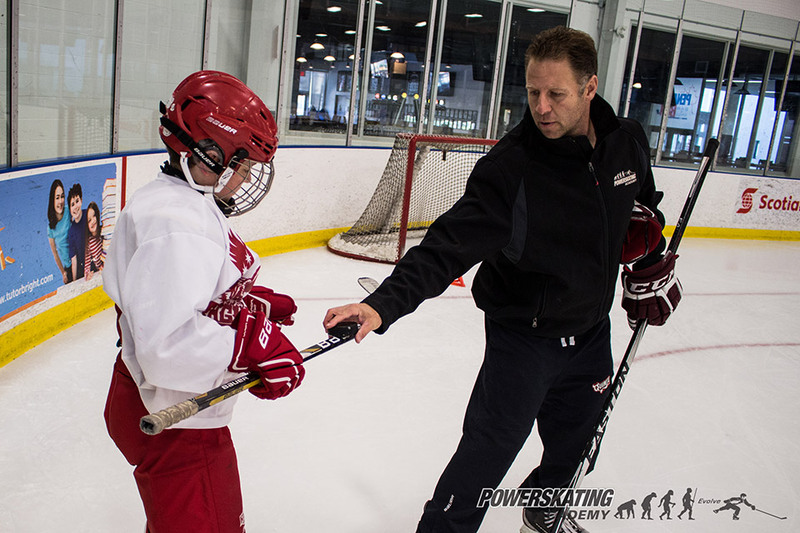 Depending on age and level body contact may be included. 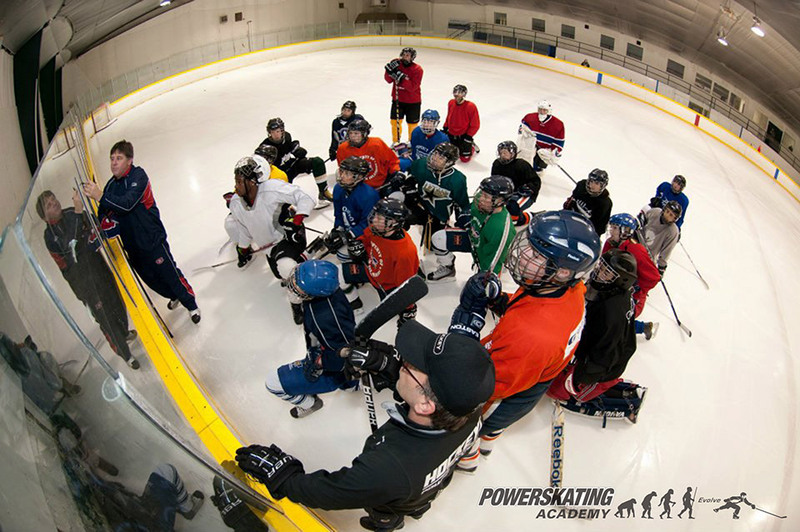 Skaters are grouped by technical skating ability and then as close in age as possible at a maximum 6:1 ratio for the skating lesson, slightly larger groups for the puck component. 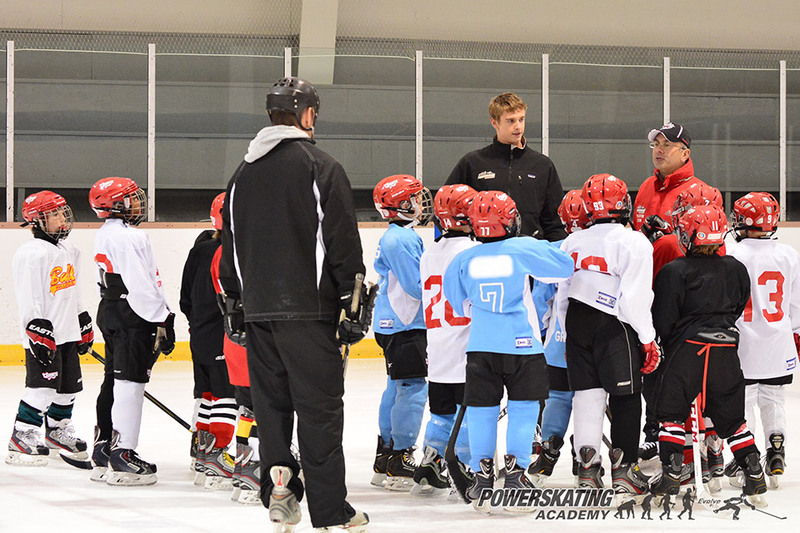 Clinics are for hockey players 7 years of age and older. 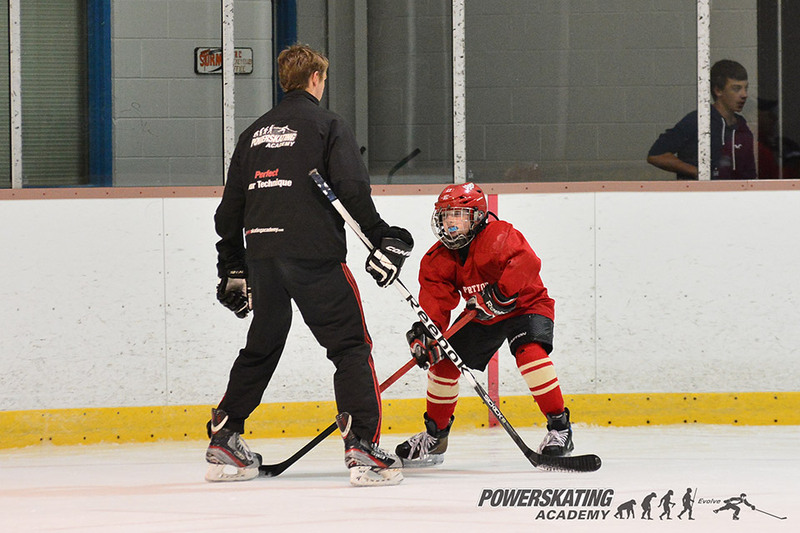 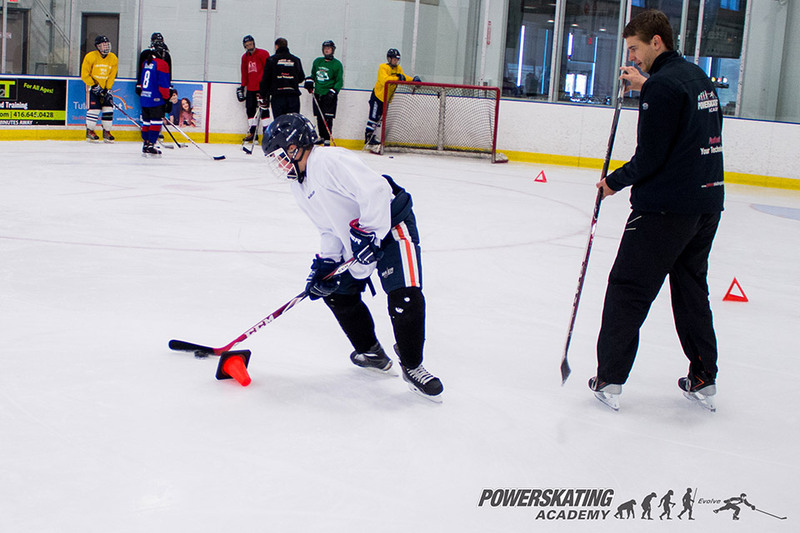 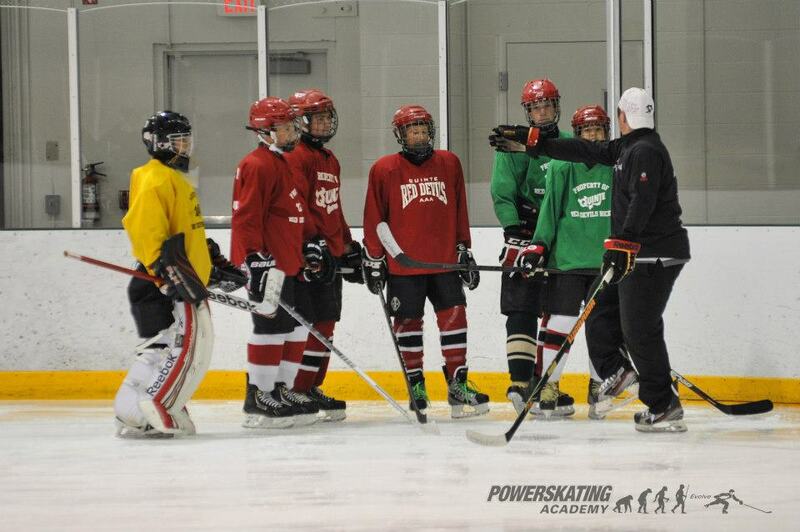 Our hockey clinics are not for beginner skaters or skaters who are not currently playing hockey.